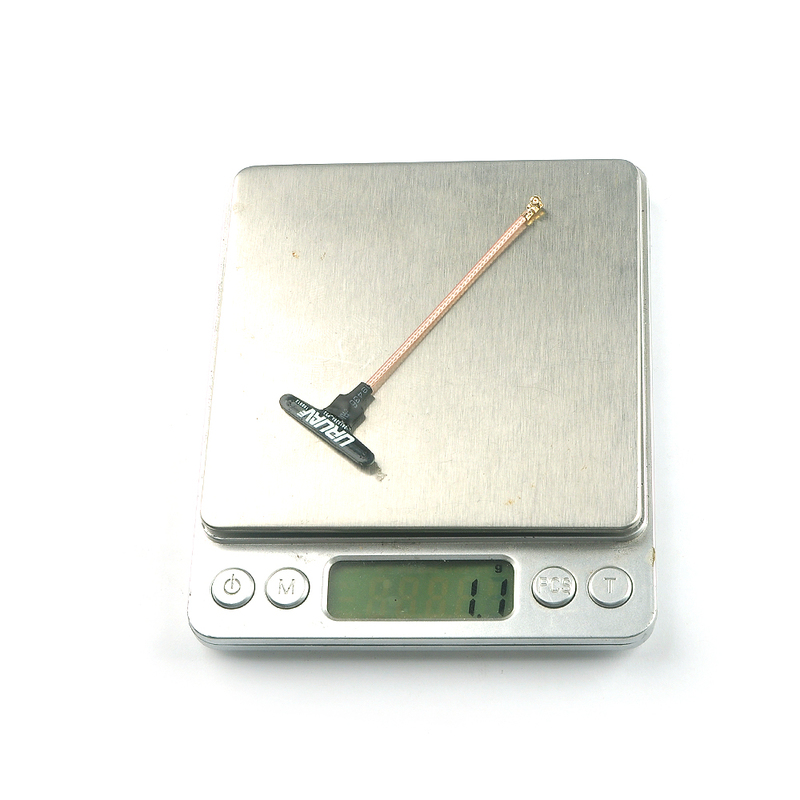 The D-pole is our work on the dipole, one of the simplest form of antenna. 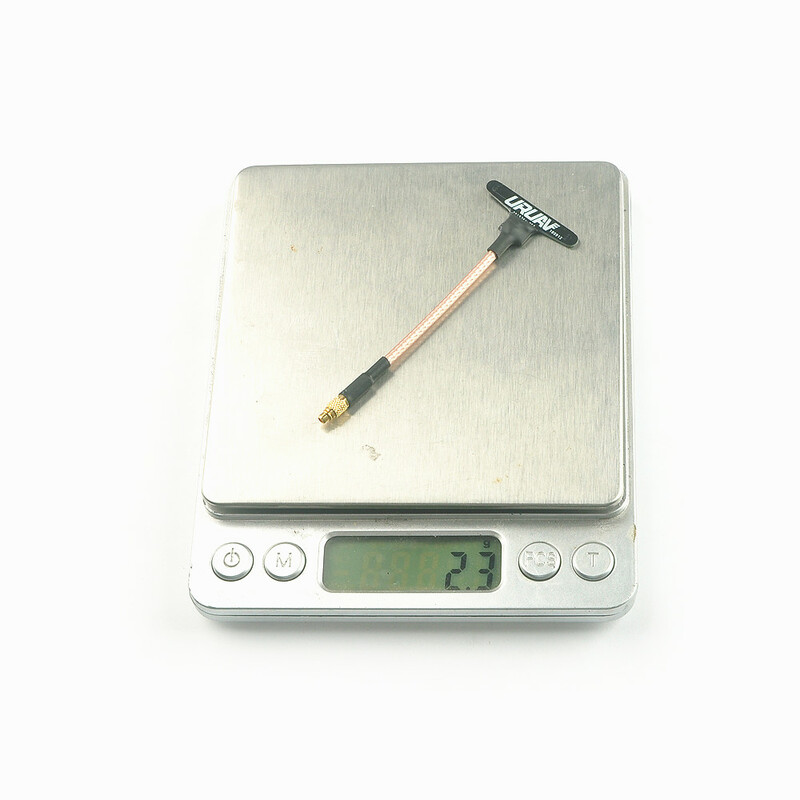 Extremely durable and light weight it is perfect for micro fpv. 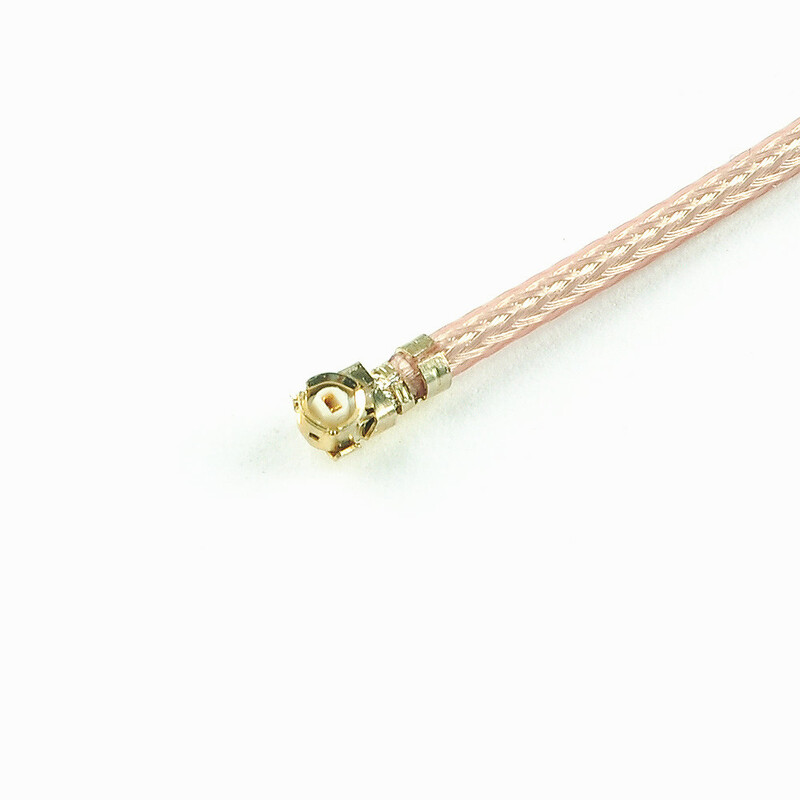 It’s wide band characteristic cover the whole 5-6Ghz band, making it equally as good for analog or digital communication. 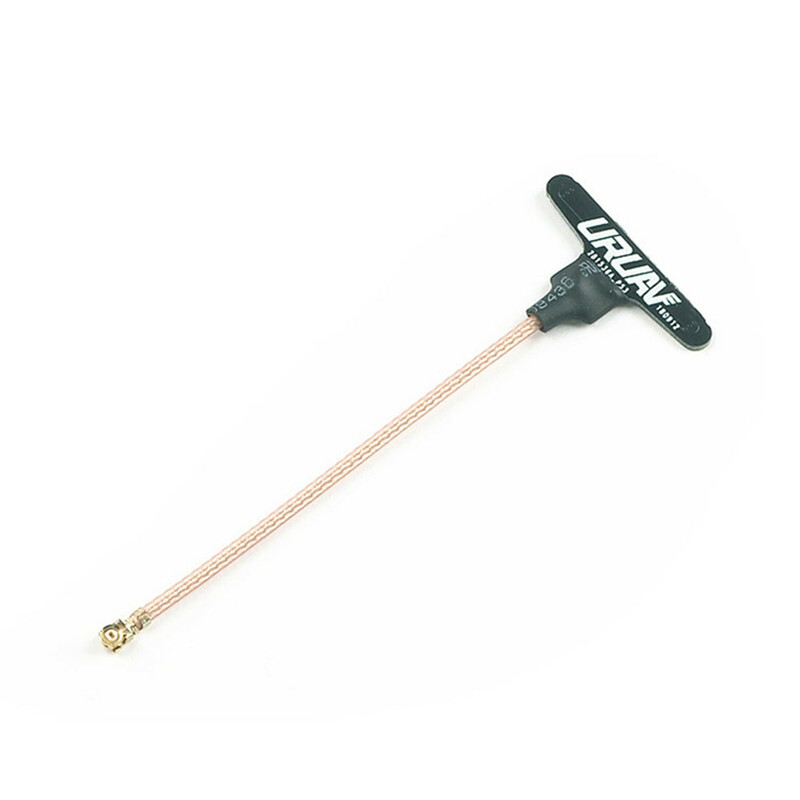 Compatible with all 5.8GHz antenna, suggest pairing with another Linear antenna.